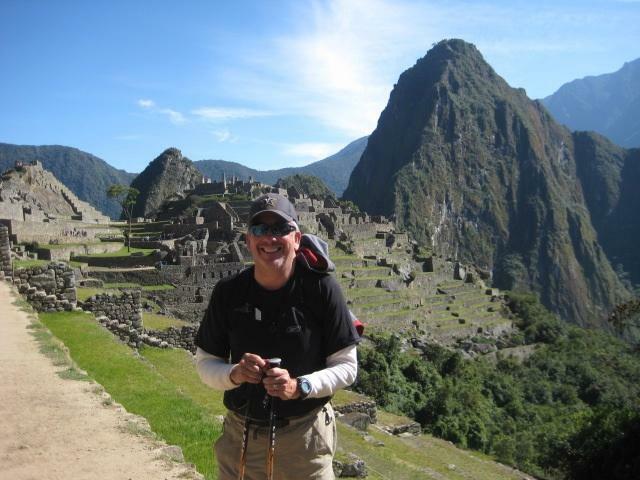 We invite you to join us for a CLE Adventure to Peru! 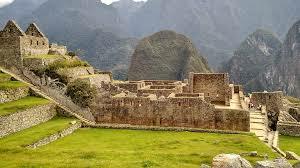 Travelers will arrive in Lima and fly directly to Cusco. 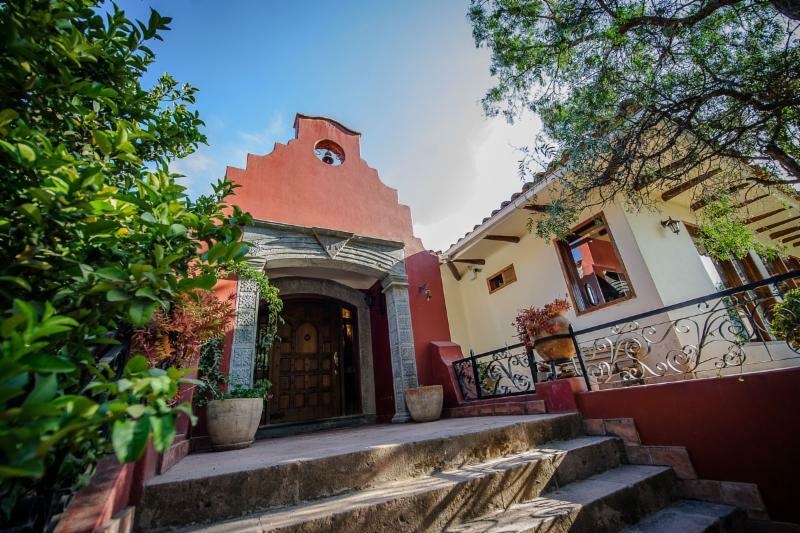 The trip will include a Cusco city tour, and visits to the Inca site, Sacsayhuaman, Sacred Valley including, Awana Kancha, a hillside farm with alpaca, llama, and vicuña; Hacienda Sarapampa, a beautiful farm to learn about the history of farming and food culture in Peru including a farm-to-table lunch; and finally, Pisac, most known for its Incan ruins and large market. Travelers will be treated to a morning visit to Ollantaytambo, a village known for its ruins, a massive Inca fortress with large stone terraces on a hillside and major sites within the complex include the huge Sun Temple and the Princess Baths fountain and then on to Machu Picchu for two nights stay and optional hikes to Huayna Picchu and Machu Picchu Mountain (need to book as soon as possible). The group will then return to Cusco, and travel on to Lima for a city tour. All with fantastic 6 hours of CLE presentations along the way.